The sun is breaking through the dreary, winter blues. It is time to think about warm, sunny days outside. When enjoying the bright, warm day, new sunglasses are a must. Redstar has the hottest designs that will set your shades apart in a crowd. Redstar offers a wide variety of glasses to fit anyone's personality. From the sports fanatic to the fashionista, Redstar has a style for you. Sunglasses styles include wrap-around styles for the avid outdoor sports player, aviators for the classic cool and bright bold colors for the trendy. Plus, many of the styles offer polarized lens to see the crispest, clear colors. 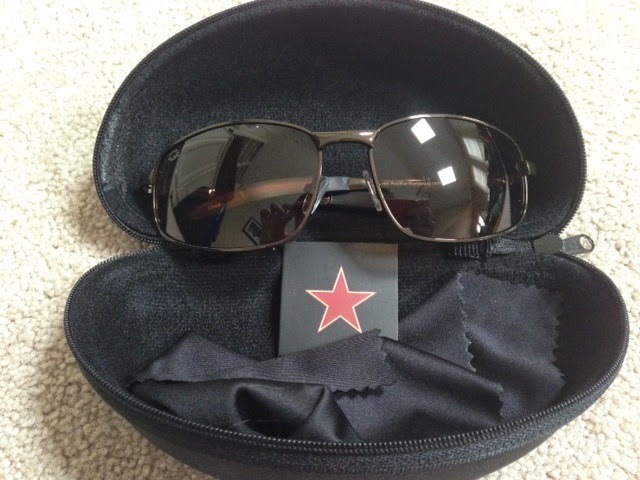 I recently purchased a new pair of sunglasses from Redstar. I picked sunglasses that crossed between fashionable and sporty. 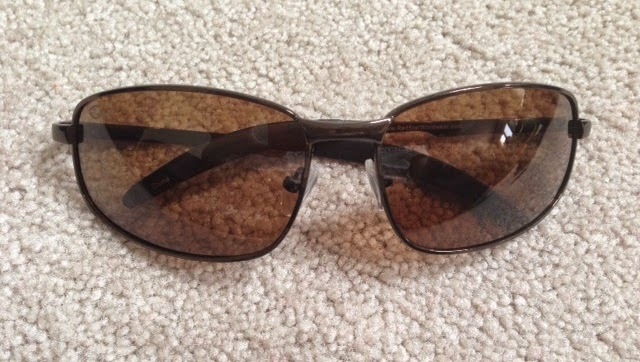 These sunglasses are a neutral shade of brown that can be worn with jeans, a sundress or even out to a run. The style securely holds in place and I don't have to worry about them falling down on the bridge of my nose. For me, the most important aspect to these Redstar sunglasses is that the lenses are polarized.The polarized coating allows me to see a crisper, clearer view through the lenses. Plus, the Redstar polarized lenses are anti-fog and have an eight layer hard finish, which achieves near perfect visual acuity. Also, the lenses offer a superior scratch resistance and 100% UV/IR protection. From those long swim meets to a casual lunch with friends, my sunglasses are ready for all my busy days ahead. I am very happy with my Redstar glasses. They provide the performance that I need and the style that I want. The quality is the same as other expensive sunglasses that I purchased at department stores. I will be returning to Redstar for additional sunglasses purchases. Are you ready to get new sunglasses? I have a $500 Redstar gift card for everyone! Visit the Redstar website and enter MTA14 at checkout. Shipping and handling will be applied at checkout. Get ready for bright sunny skies with a new pair of Redstar sunglasses. With a $500 Redstar gift card towards your purchase, what are you waiting for? Disclosure: I received a pair of sunglasses to review. All opinions are my own.